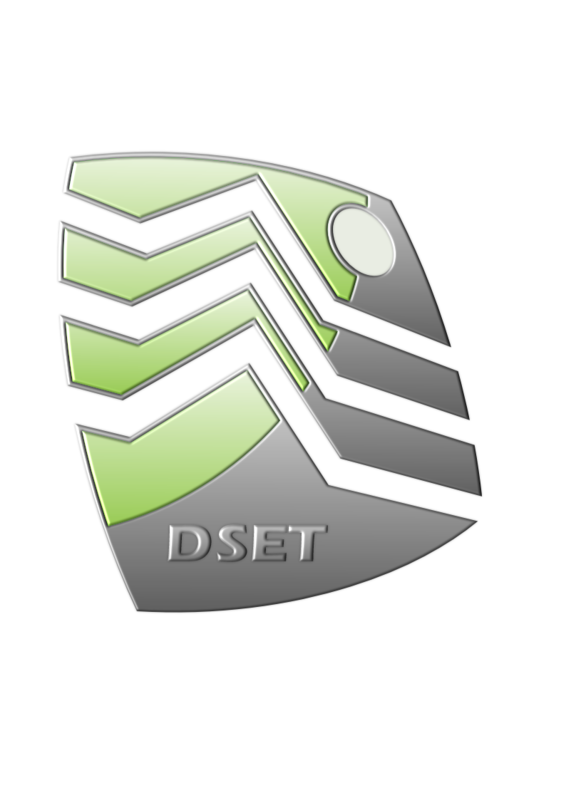 DSET was launched in 2016 to answer the clear need of a high quality conference and event that delivered a real forum for debate, learning and action. DSET gives the opportunity to military to drive the content of the conference to ensure that we are delivering the best content/speakers/forums for MS&T. DSET 2019 will build on the success delivered at the previous 3 events by delivering a programme wholly provided by serving military, government and academia.